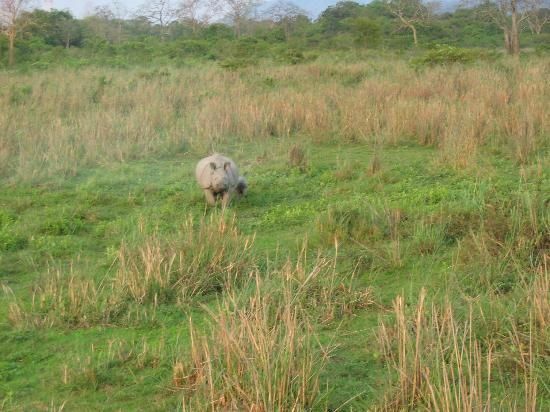 Kaziranga National Park – a world heritage site, the park hosts two-thirds of the world’s Great One-horned rhinoceros. Kaziranga also boasts the highest density of tigers among the protected areas in the world and was declared a Tiger Reserve in 2006. Though sighting of tigers are difficult because of the tall grasses that provide excellent camouflage, their presence can be felt everywhere by way of pug marks, kills and territorial markings. The park is home to large breeding populations of elephants, wild water buffalo and swamp deer. 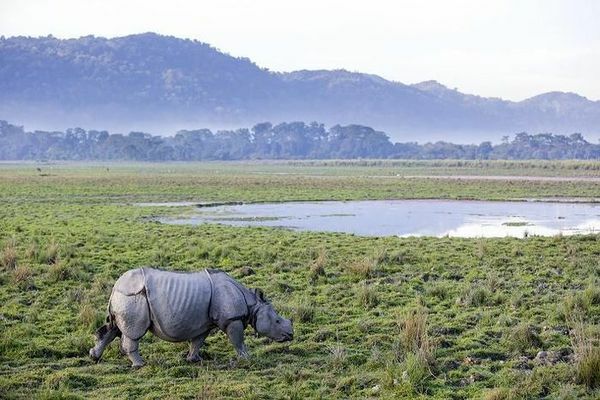 Made unique with a vibrant, well preserved and sustained ecology this park has a very versatile bio diversity which makes Kaziranga National Park a very important and popular tourist destination. Other than the one horned Rhino which almost defines the area, the park also offers pleasant surprises to tourists as they spot swamp dears, leopards, flying squirrels, sloth bears, Bengal foxes, Indian tigers and many more. Along with this you'll find your heads turning up to see eagles, hornbills and pelicans. 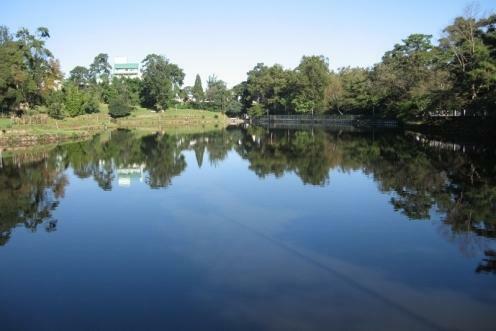 Apart from the wildlife, the park itself is immensely beautiful with water bodies and forests. 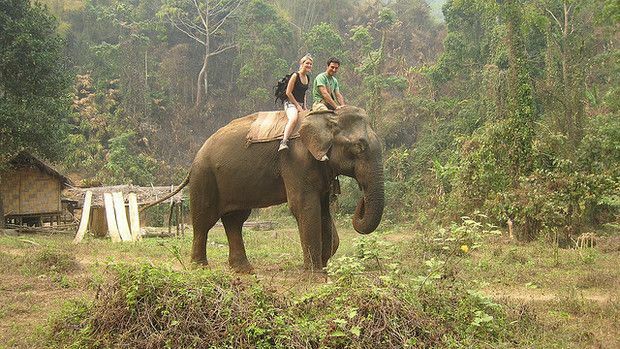 Kaziranga is the place to go for a trip full of excitement into the best and most of what Assam's nature has to offer.